I've come to prefer liquid foundations to powders because they are moisturizing and often multi-task as sunscreens for the face. Gabriel foundations are some of my favorites, as they make a great shade for people like me with very fair skin. They also offer a wonderful shade for those with darker skin tones, and a nice range in between. Even better, Gabriel's cosmetics are suitable for vegans and made with high-quality natural ingredients. This review will cover their two liquid foundations, Gabriel Moisturizing Liquid Foundation and Zuzu Luxe Oil-free Liquid Foundation.. These foundations are similar in the color range and feel, but the ingredients vary. 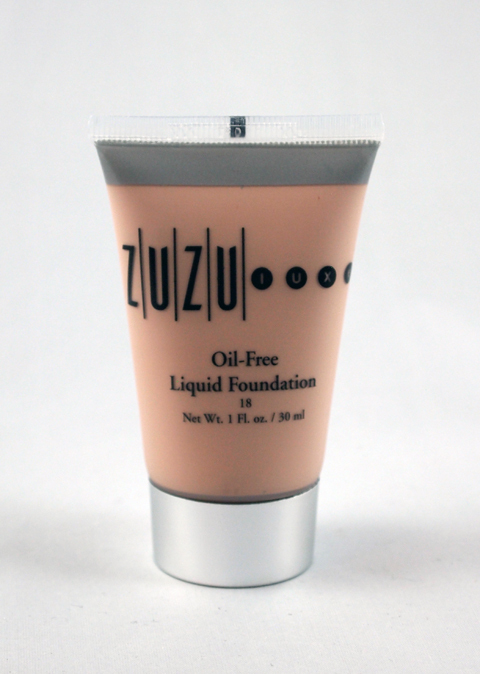 The Gabriel foundation contains some oils (such as sesame and jojoba oils), while the Zuzu foundation is oil-free. 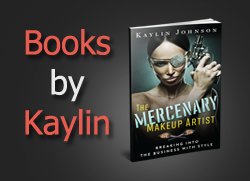 Prices are about $30 each, depending on where they are purchased. Also, in the versions I received, the Gabriel foundation came in a glass bottle, while the Zuzu was packaged in a plastic squeeze tube. For usability, the squeeze tube was more convenient, and it would be easier to use every last drop. These foundations are both moisturizing and wear well throughout the day. The coverage is heavier than a tinted moisturizer but never cakey. 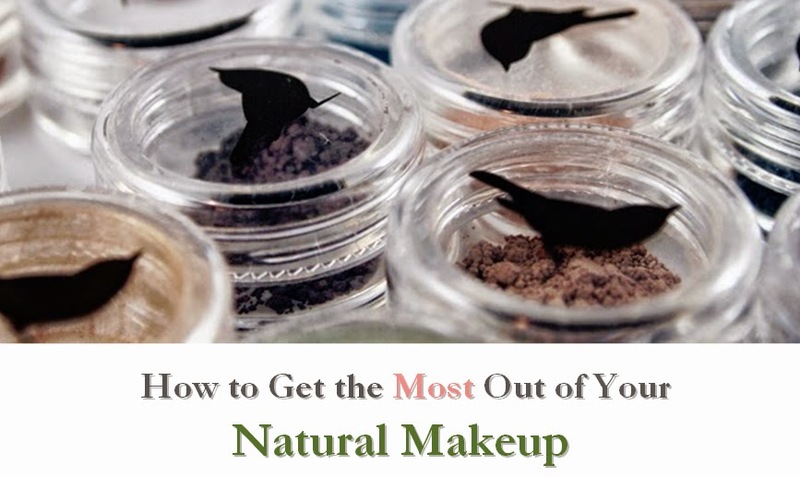 These also layer well over a primer and provide much longer-lasting wear than powder foundations alone. However, I recommend setting these liquids with powders (both Gabriel and Zuzu have corresponding powders) for more staying power. Be sure to switch these liquids out every six months, and powders every two years. The performance, color range, and retail availability of these products have made them a favorite in my book and an essential in my kit. 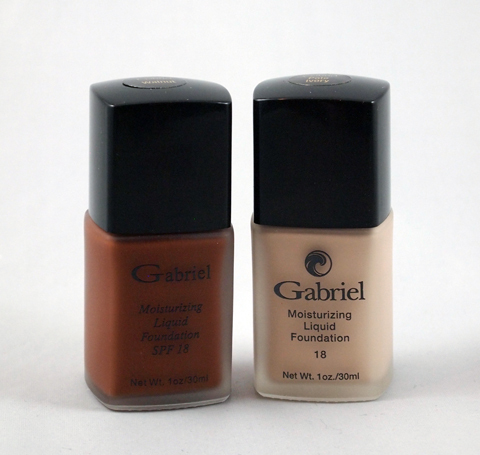 Unlike some natural cosmetic companies, Gabriel made the darker colors deep enough for most African-American skin tones. These are a great everyday foundation, as they contain SPF and have a light, weightless feel. They rate 3-4 on EWG's Skin Deep scale, which is much more gentle than the conventional alternatives. If you're looking for a great foundation for a makeup kit or just for personal use, check out these liquid foundations from Gabriel/Zuzu. Also available on Amazon.com: Gabriel and Zuzu foundations.